Contacting a Homestead injury lawyer after a motorcycle accident is crucial. You may have serious injuries and high medical bills months after, and having an experienced personal injury lawyer representing you means the difference between bankruptcy or big settlements. No fee unless we recover you money! When it comes to seeking justice for victims of accidents caused by another person’s negligence, the Homestead personal injury lawyer firm to call is 305-Help-Now. When we take your case, we will aggressively represent you in court and at the negotiating table to ensure that you receive fair and reasonable compensation for damages. You actually become a critical component of our legal team as we endeavor to achieve a settlement for you out of court. However, if your case cannot be resolved unless we go to court for you, we will always be prepared to do so. With years of experience in standing for our clients at trials or holding negotiations with the at-fault party, we do all that we can to ensure that you get maximum amount of compensation for the injustice and trauma that you underwent. Whether you sustain injuries from a bicycle accident, motor vehicle accident, motorcycle accident, or slip and fall accident, the 305-Help-Now Homestead injury lawyer team has the experience and expertise to ensure that your rights to compensation are protected. We are a client-centered legal firm, meaning that everything we do starts and ends with the clients we represent. Furthermore, we understand that no two personal injury cases are ever alike and that each set of circumstances is unique. Consequently, we treat every case as though it were personal so each client benefits form our knowledge. As your case progress, the Homestead accident lawyer team and support staff that is assigned to your specific case will ensure that you receive the personal attention that you deserve. Not only do we work hard to protect your legal rights, we are well known for our aggressive style of legal representation when pursuing compensation for our clients and protecting their rights. Our successful track record of outstanding results is a testament to this. Personal injury cases in Florida come in all shapes and sizes, so to speak. Injuries occur in bicycle, motor vehicle, motorcycle, and slip and fall accidents on a fairly regular basis. For example, according to Florida Department of Highway Safety statistics, there was an average of 800 motor vehicle crashes throughout the state EVERYDAY last year (2015). If you have recently sustained injuries in a motor vehicle accident, 305-Help-Now can find the right Homestead car accident lawyer to represent you. Despite how the accidents are caused, all of them have a common result – suddenly, that person’s life has been turned upside down. To say the least, it is an overwhelming and traumatic experience at the very least. Aside from the physical injures, there could be emotional and mental injuries as well. Depending on the nature and extent of those injuries, the family could easily be financially devastated as a result. So the person has to recover emotionally, financially, and physically, thereby making things all the more difficult for them and another reason for contacting a Homestead auto accident lawyer. 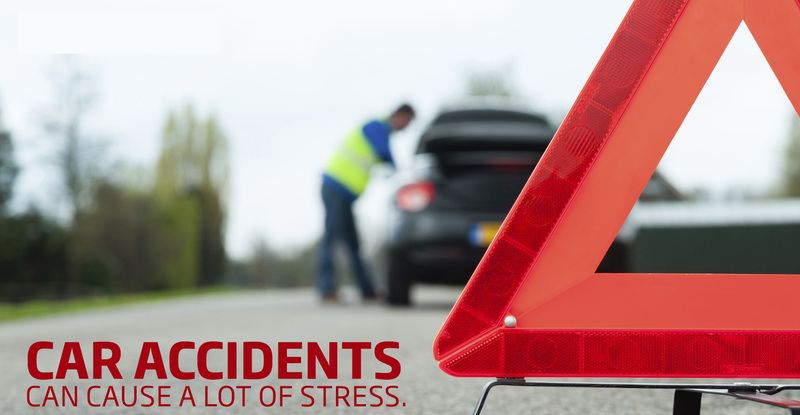 There are a considerable number of ways that a person can sustain personal injuries from an accident. In many of the cases that the personal injury lawyers of 305-Help-Now are assigned to, negligence seems to be the common theme. So, if for example, you sustained injuries because you slipped or tripped and fell on someone’s property due to unsafe conditions, you should contact us for a slip and fall lawyer in Homestead. We offer personal injury lawyers that specialize in a wide range of personal injury cases such as bicycle, motor vehicle, motorcycle, slip or trip and fall, and truck accidents. If you have recently been injured in an accident caused by someone else’s carelessness, negligence, or recklessness don’t procrastinate. Call 305-Help-Now and let us help you with your case.